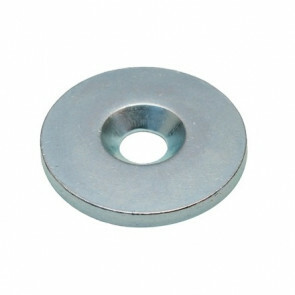 These products are associated with our range of Excello pot magnets. 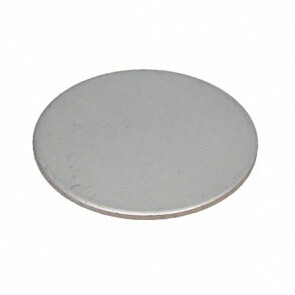 Listed below are some of the most common accessories for pot magnets. If in need of another accessory, please contact the sales department as new products are continuously being added to our range of products.